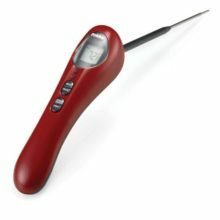 One of the most innovative types of thermometer which seems to provide highly accurate readings is what is known as forehead thermometer. 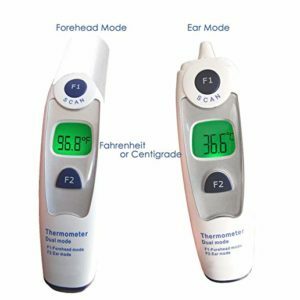 If you are looking for a forehead thermometer which is east to use along with great accuracy in readings, then Braun Forehead Thermometer FHT1000 is the perfect option. All you are required to do is just swipe this device diagonally over the forehead and get the reading in seconds. 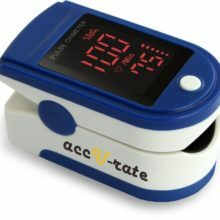 It is a perfect choice to measure the temperature of kids as it does not require any efforts from their side and you could even take the reading when your child is asleep. 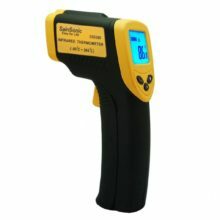 This device is quick, it is accurate and it is extremely convenient to use. 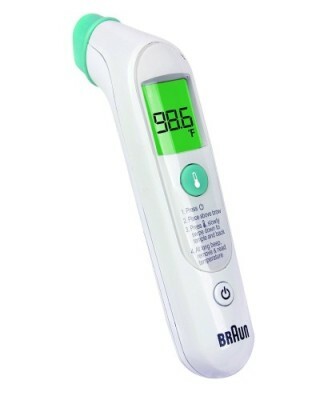 The screen of Braun forehead thermometer is big enough to read easily and its colour coding helps in easy detection of fever. 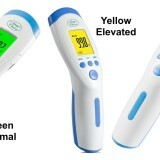 If there is green display, then it would indicate the absence of fever, for slight fever there would be yellow display and for high temperature red colour. 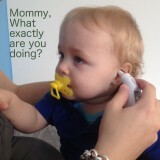 Braun is very simple to use. You turn it on, place it on your forehead, then press the measurement button and swipe it across your forehead to your temple. 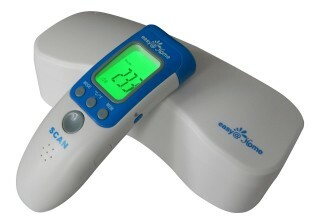 Screen changes color depending on whether or not your child has a fever. 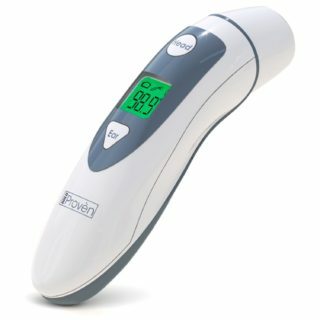 How To Use Braun Forehead Thermometer? Press and release the power button once. Backlight will come on and the warm up sequence starts. 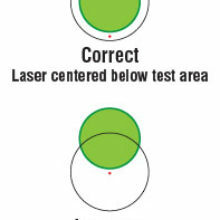 When device displays STEADY “00” on the screen, it’s ready to take a measurement. 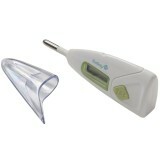 Remove the protective scanner cap before taking a temperature reading. 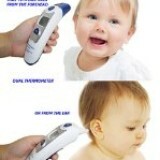 Position the Braun Forehead Thermometer FHT1000 on the forehead, just above the eyebrow. 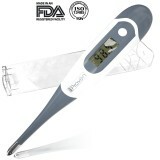 Be sure to hold the thermometer flush against the forehead. If the eyebrow area is covered with hair, sweat or dirt, please clean the area beforehand to improve the reading accuracy. 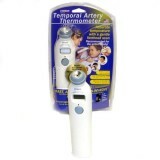 Press the “Temperature button” and slowly swipe diagonally down the forehead to the temple and then back. 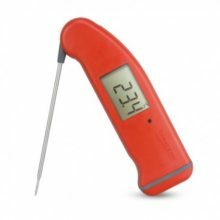 Be sure to hold the thermometer flush against the forehead while you swipe. 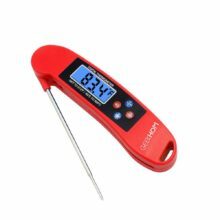 When the temperature button is pressed a dashed line will appear on the screen and a soft beeping is heard to let you know the thermometer is working. 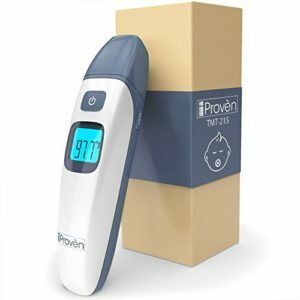 Do not remove the thermometer from the forehead until you hear the long, 2-second confirmation beep. 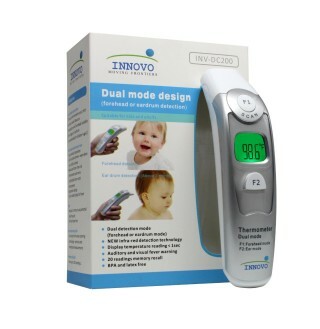 At the confirmation beep, remove the thermometer from the forehead and read the temperature. 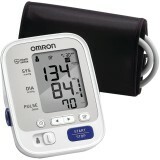 The screen will illuminate the appropriate color for the temperature reading. Green for normal temperatures, Yellow for slightly elevated temperatures, and Red indicates that fever may be present. Press the power button. To conserve battery power, the unit will automatically shut down after 20 seconds of no use. How can you switch F° to C°? 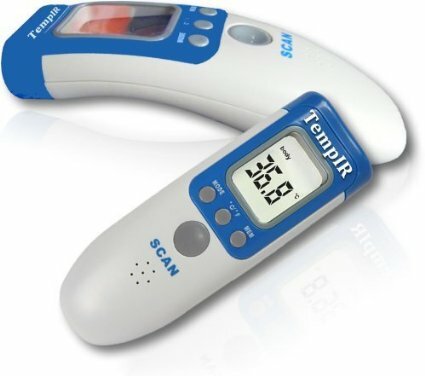 Unfortunately, you cannot switch to Celsius with FHT1000 thermometer. Does it have covers that can be used with it? If I use it on more than one child? No, You clean it with alcohol wipe after each time it is used. Is it necessary to touch the forehead when using it? 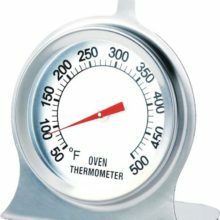 When you receive this symbol, press the power button to reset the Braun forehead thermometer before taking a new measurement. 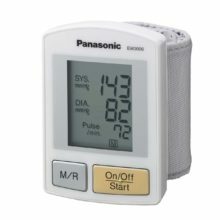 When ambient temperature is too high or too low to take an accurate reading, device will provide an “Err” message with flashing up/down arrow icon. The error message will appear after start up and memory recall. 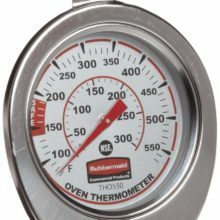 When you receive this symbol, press the power button to reset the thermometer before taking a new measurement. 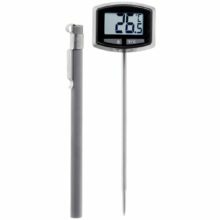 If the ambient temperature is not within the allowed range of 60.8-104 °F, you will not be able to take a reading. When 20% of battery life is left, the display FLASHES the low battery warning symbol, however, the device can still work until the battery life has 0% left.